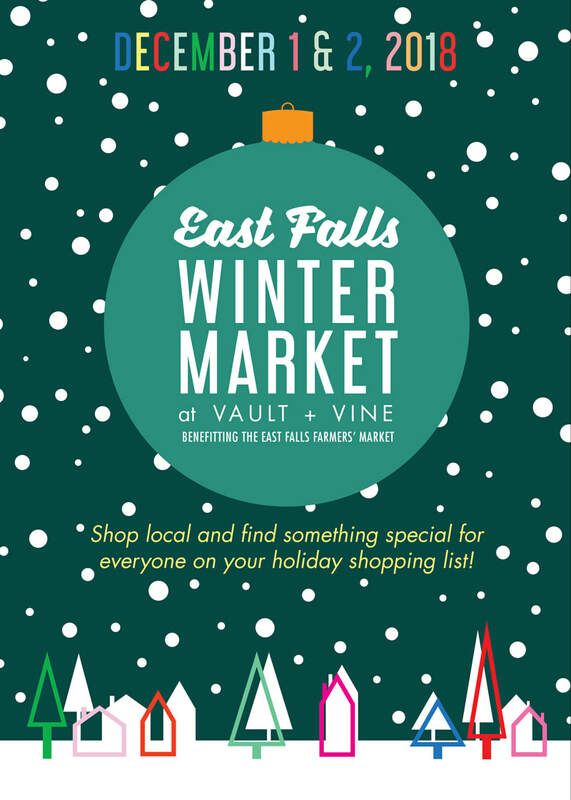 The East Falls Farmers' Market and VAULT + VINE team up once more for the East Falls Winter Market, Saturday and Sunday, December 1st & 2nd, 10AM-4PM. Holiday shopping will be a breeze this season! Find something unique, lovely, and made locally by artists and artisans from East Falls and the surrounding area. As always, patrons can sip and nosh on the lovely offerings from the Vault + Vine Cafe while shopping the Winter Market upstairs! Expect yummy offerings from Foolish Waffles and Side of the Road Jerk Chicken on Saturday, December 1st and Side of the Road Jerk Chicken on Sunday, December 2nd! Interested in being a vendor at the market? Visit us here. The East Falls Farmers' Market would like to thank all of the vendors and patrons who made the 2018 farmers' market a success! Be sure to stop by the 2018 Winter Market at Vault + Vine on Saturday and Sunday, December 1st & 2nd. 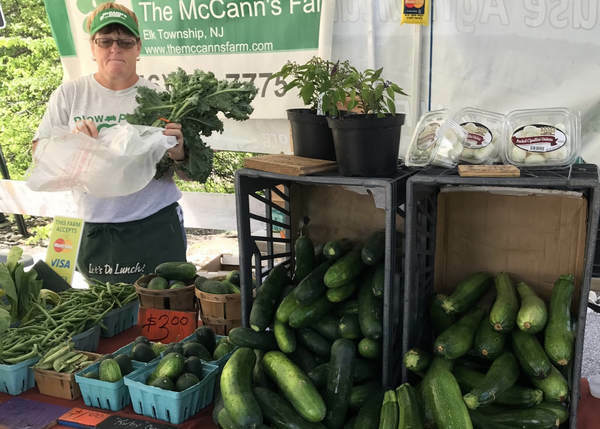 McCann's Farm provides the East Falls Farmers' Market with the freshest produce, honey, and more! 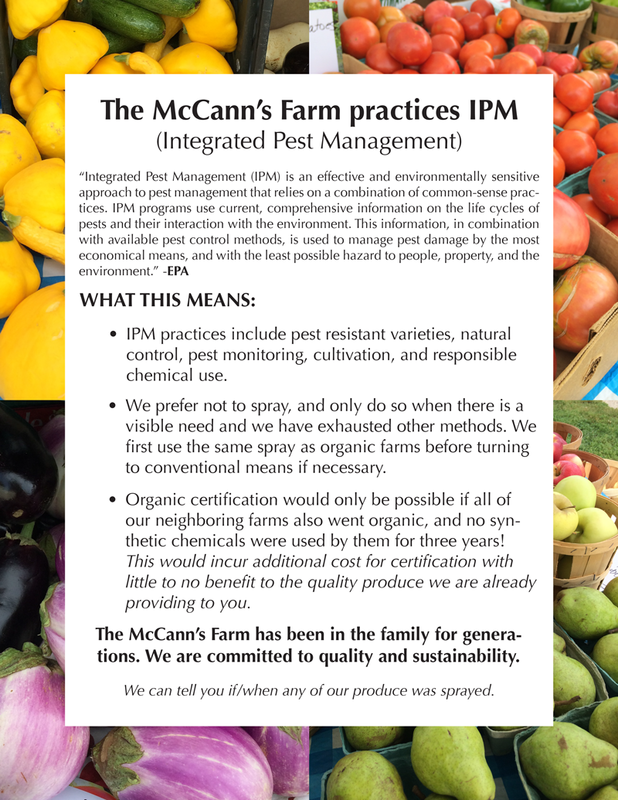 Read more about their farming practices below! Like what you've read? Be sure to sign up for MCann's Best of the Bag (BOB) and choose to pick it up from our market! 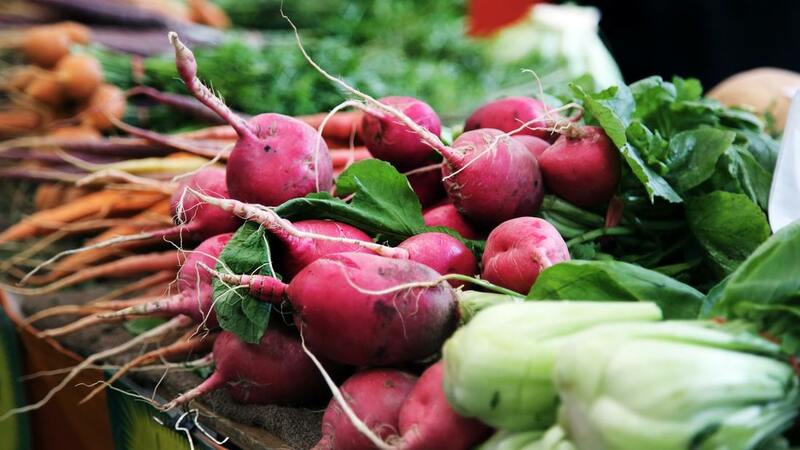 It's like a mini-CSA and only $10 a week! CALLING LOCAL GROWERS AND MAKERS! 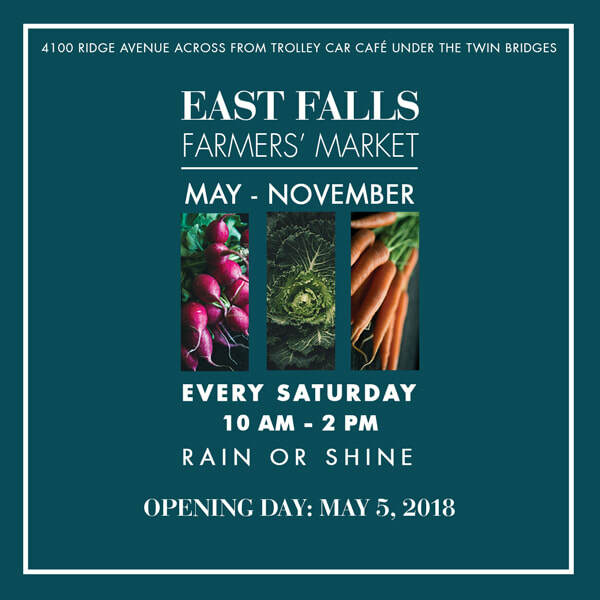 The 2018 EAST FALLS FARMERS' MARKET is currently accepting new vendors!